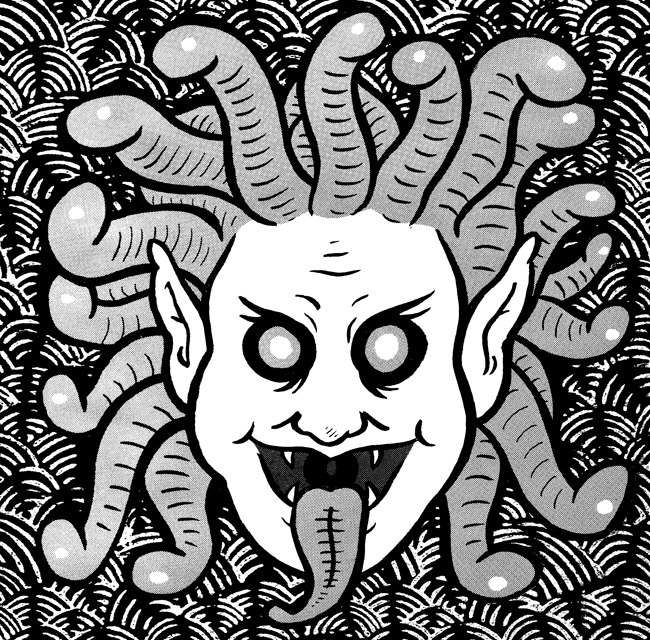 “Medusa Head” at the Monster Mosh! New piece I’m going to have up at the “Monster Mosh” show at The Goodfoot on March 31st, hosted by the People’s Art of Portland and PoBoy Art & Framing. 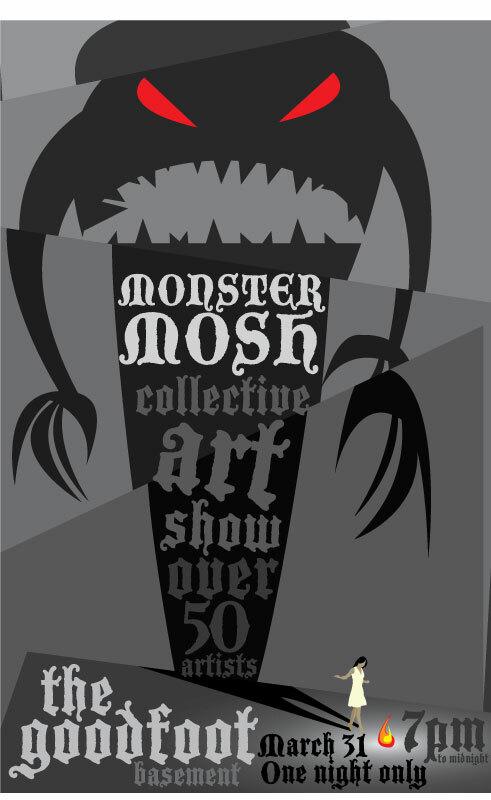 50+ artists displayed monster-related art, one night only! Come check it out if you can!